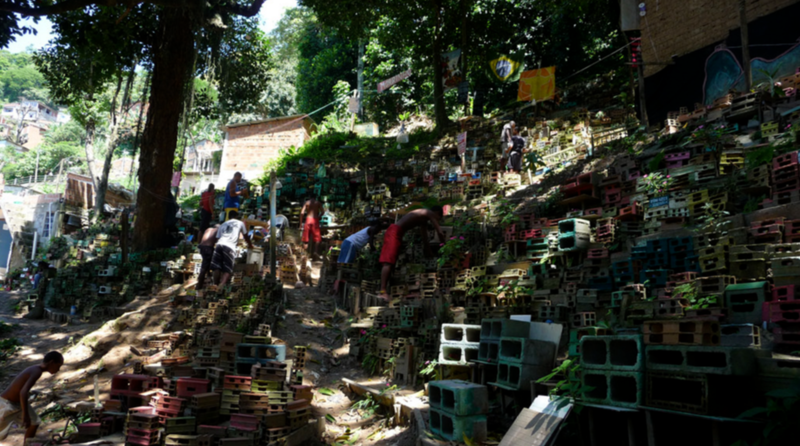 The experience start with a walk around the community towards Project Morrinho, where Cirlan will talk about the history of the favela and its unique features, with local residents and points of interests. 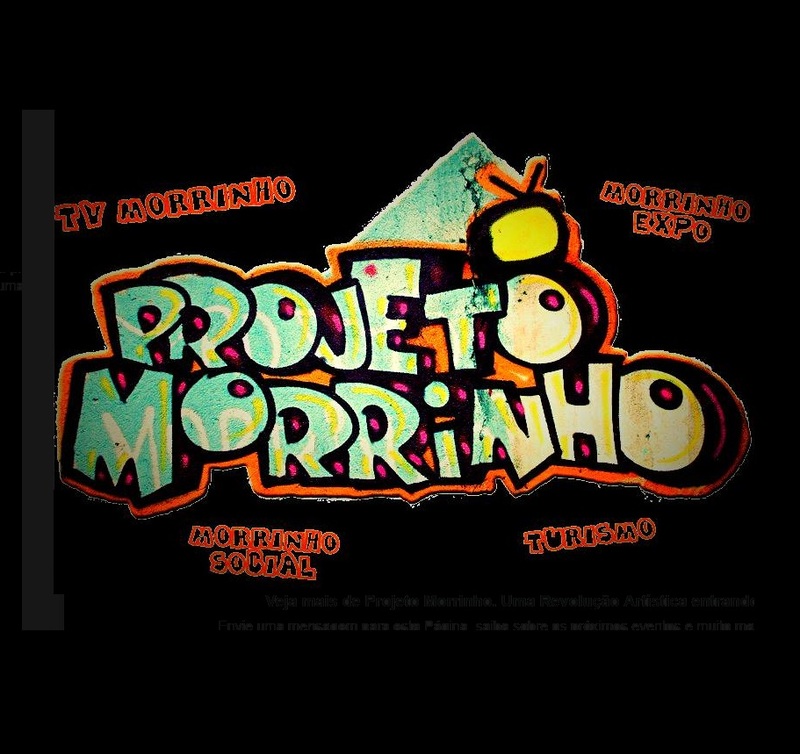 The group will then arrive at Morrinho and engage in a conversation about the history of the project: it began as a simple childhood game to escape from the realities of violence and corruption that surrounded the teens and their community. The visitors will find that it's a cultural oasis for children of the community - allowing them engage creatively with art in a playful fashion, while expressing themselves and their reality in a creative manner. 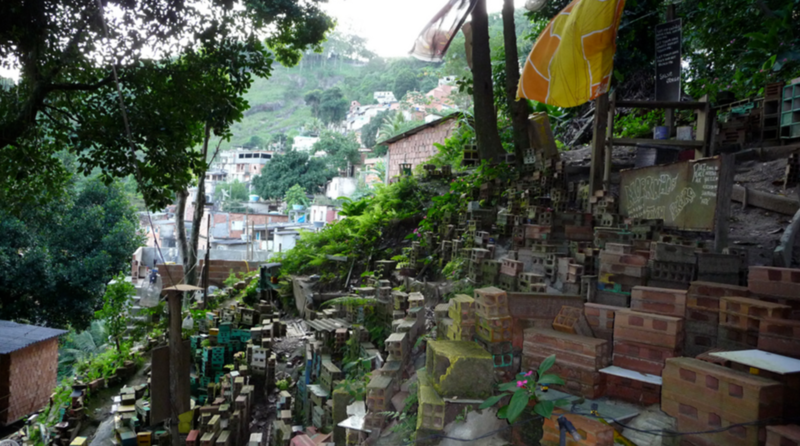 After walking around the tiny colorful houses, bars and motels and discovering graffiti art and wonderful details everywhere, visitors will start the construction of their own mini favela model. 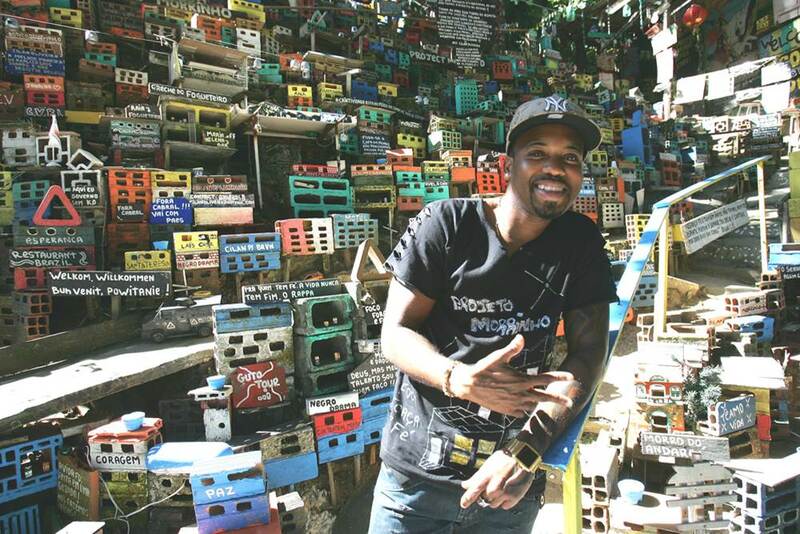 To complete this phase of their tour, visitors will connect with Kelly and have an interactive session with one of the people that was positively impacted by Project Morrinho. Kelly now is involved in many social projects and is know as a leader within the community. 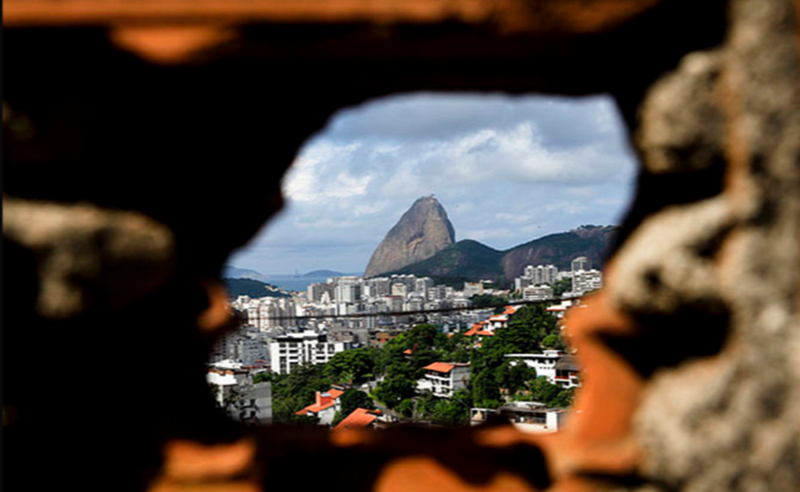 The tour will end in ABCD Restaurant - a great point in the favela, where people can enjoy a great view of Rio de Janeiro, along with a delicious and truly unique food experience on the community terrace.